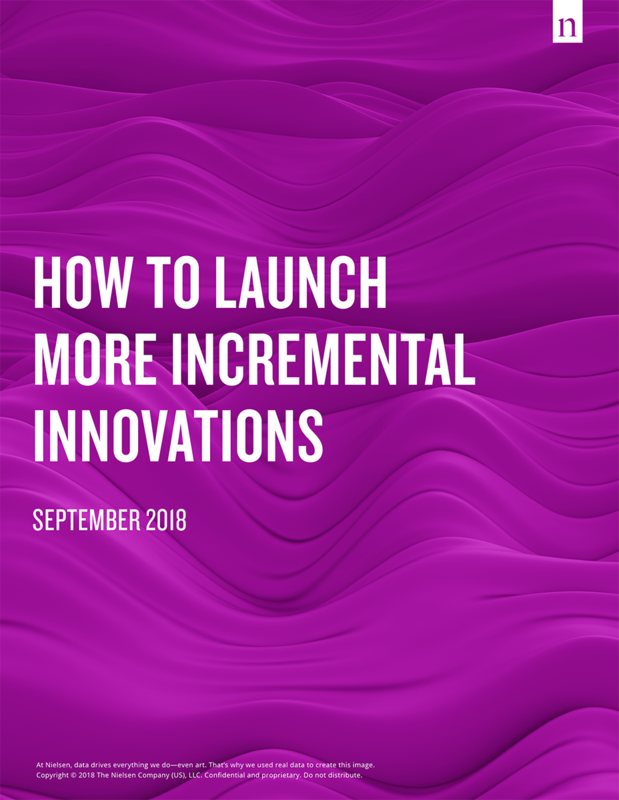 When deciding which new products to launch to market, many brands focus heavily on the revenue potential for that particular launch without emphasizing how it might impact the brand as a whole. As a result, important questions may not be answered completely or accurately until it's too late or too costly to pursue a different direction. How cannibalistic will the new initiative be? Will it draw too much marketing support away from the parent brand? This report demonstrates the importance of evaluating the incrementality potential of new products early in the process and provides different avenues for maximizing incremental growth. Why do so many innovations fail to deliver incremental growth? What strategies can marketers employ to identify more incremental initiatives? How can "small" changes, such as new package sizes and promotional strategies, drive incremental growth? What are some best practices and important considerations when executing launches, such as when making assortment decisions or devising a premium pricing strategy?